Bengaluru-based startup TeamIndus could not arrange for the Rs 200 crore required to launch a PSLV flight. 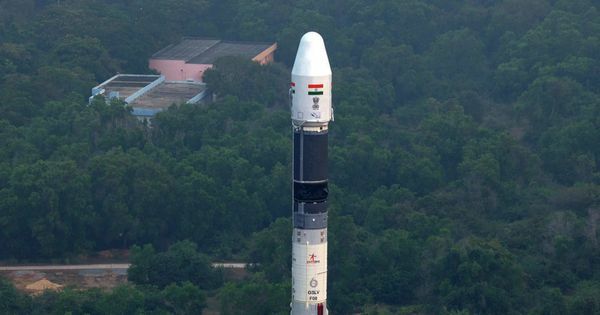 Bengaluru-based startup TeamIndus and the Indian Space Research Organisation, or ISRO, have called off India’s first commercial mission to the moon, business news website The Ken reported on Tuesday. India called off the mission because of a shortage of funds with TeamIndus. A chartered PSLV flight to the moon costs between $25 million and $30 million (Rs 160 crore to Rs 200 crore). However, TeamIndus was unable to arrange this amount, the Business Standard reported citing sources at ISRO. India had been competing for the $35 million (Rs 22,300 lakh) Google Lunar X Prize, which it would have won had it been able to land a rover on the moon by December 31, 2018. The Google Lunar X prize competition is organised by XPRIZE, non-profit organisation, and sponsored by Google to land a privately-funded robotic spacecraft on the moon. 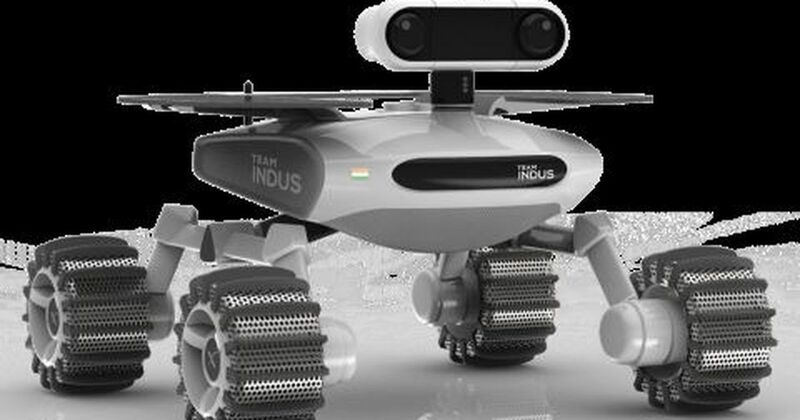 TeamIndus and ISRO had planned to launch the rover by March 31, so that it would reach the moon by the end of the year. Now, Israeli non-profit agency SpaceIL, United States firm Moon Express, Synergy Moon, an international collaboration of space enthusiasts, and Japan’s space robotics expert HAKUTO are in the race for the Google Lunar X Prize. ISRO plans to land a rover on the moon and plant the Indian flag there in 2018 through its Chandrayaan-2 mission.